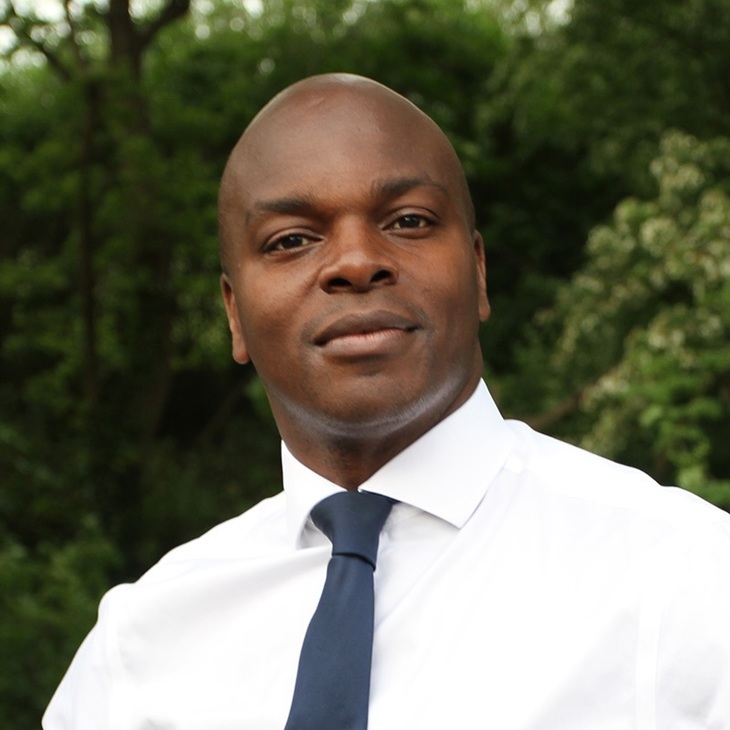 The Conservative Party has announced its candidate for the 2020 mayoral election — London Assembly member Shaun Bailey. The former youth worker will go up against Sadiq Khan, seeking a second term. Bailey beat out two other potential Conservative nominees in a run-off — Andrew Boff and Joy Morrissey — already whittled down from an initial longlist of ten. The main topics featured in Bailey's nomination campaign were knife crime, transport issues and the housing crisis. Expect his mayoral campaign to stick to similar lines. He's also been critical of Khan for "promoting his image and pursuing PR opportunities." His family came to London as part of the Windrush generation, and he grew up in Ladbroke Grove. He has over 20 years of experience as a youth worker, and between 2010 and 2013 served as a special advisor to David Cameron. He has twice attempted to become an MP in London, and both times was unsuccessful. In 2010 he stood for the seat of Hammersmith and in 2017 he stood for Lewisham West and Penge. His nomination marks the start of what will be a long period of campaigning from both Bailey and Khan. The election is to be held on 7 May 2020. None of the other major parties have announced their candidates thus far, although UKIP's Nigel Farage suggested he's "thinking about it".